This beautiful EMT 997 tonearm I recently got from a customer from Italy for repair. 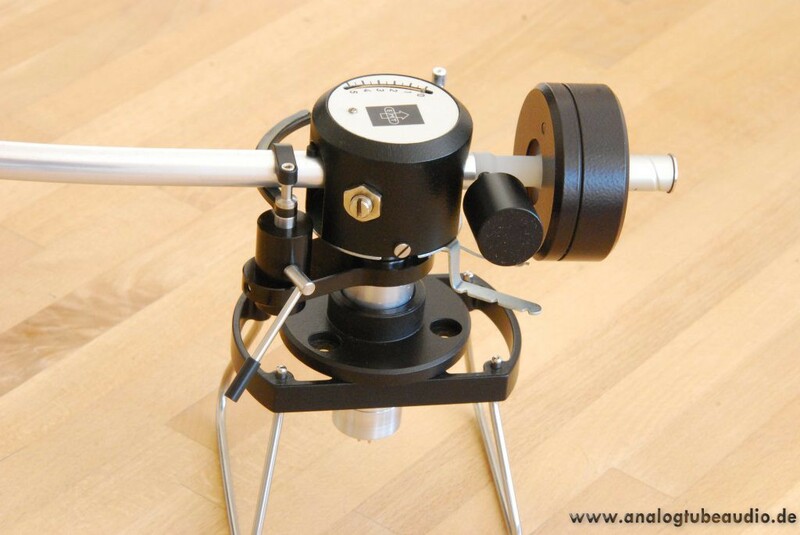 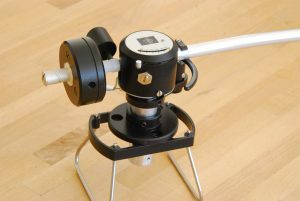 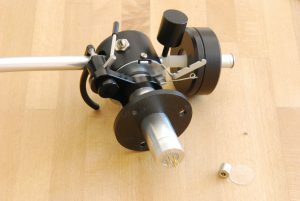 The tonearm was mounted incorrectly in a previous service, it was not working. 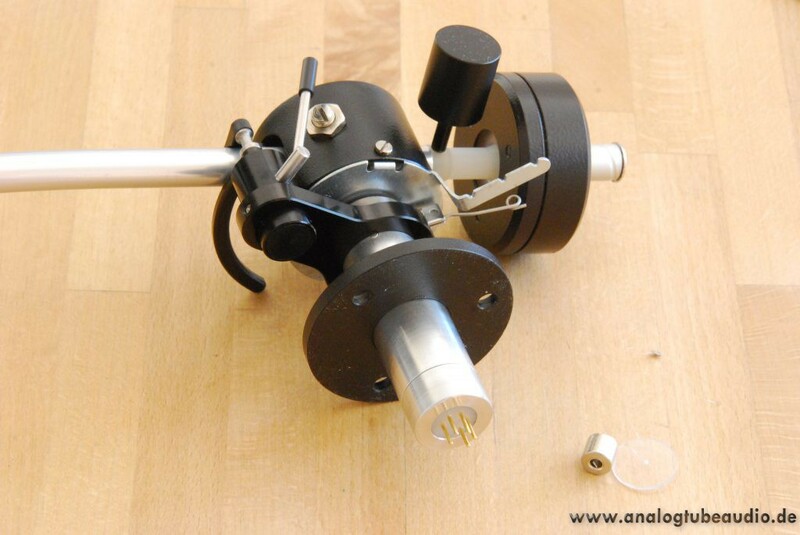 The tonearm has been disassembled and cleaned, the bearings were refurbished and meticulously adjusted and rewired with Pure Silver Hair Wire tonearm wire. Next the 5-pin DIN plug was mounted and the lift unit renewed. 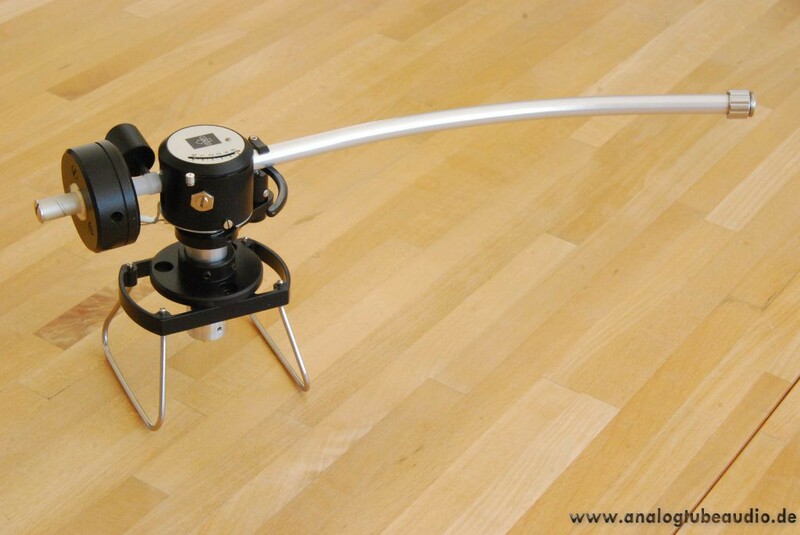 After a precise mounting and adjustment the result can listen to and be proud.